Directions:From south on Fort Hunt Road, right Elkin Street, left Linton Lane, left Sword Lane to house on right. SchoolsClick map icons below to view information for schools near 1913 Sword Ln Alexandria, VA 22308. Home for sale at 1913 Sword Ln Alexandria, VA 22308. Description: The home at 1913 Sword Ln Alexandria, VA 22308 with the MLS Number VAFX1051996 is currently listed at $525,000 and has been on the Alexandria market for 7 days. 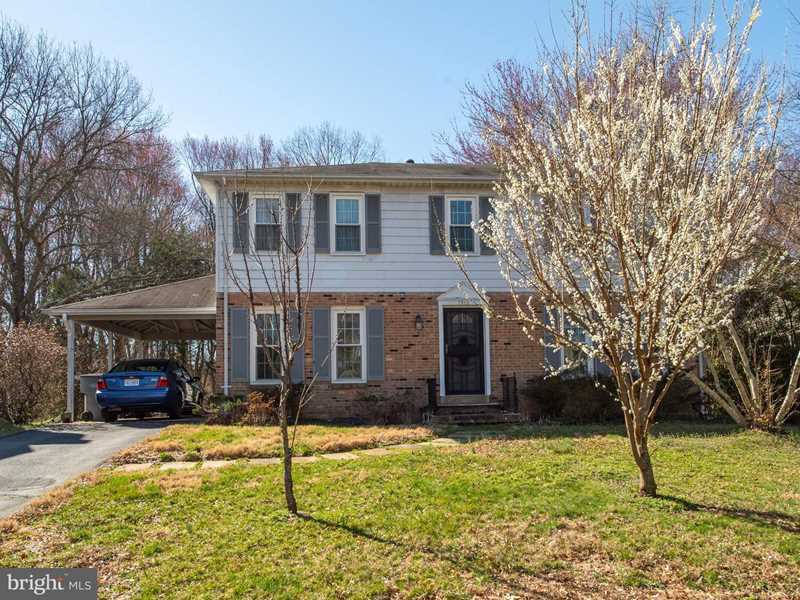 You are viewing the MLS property details of the home for sale at 1913 Sword Ln Alexandria, VA 22308, which is located in the Stratford On The Potomac subdivision, includes 4 bedrooms and 3 bathrooms, and has approximately 1907 sq.ft. of living area.